At both, formal and declarative levels, Slovenia can be considered a positive example of a country that promotes co-production and co-creation as principles of good governance. While in recent years the government has adopted legislation promoting participation and consultation, research shows that these are not yet priorities for the Slovene Government. In 2009, the Slovene Parliament adopt­ed the Resolution on Legislative Regulation, which sets that the state should pursue citizens’ participation when preparing legislation. In 2010, the Slovene Government adopted the Rules of Procedure in pursuing Regulatory Impact Assessment (RIA) as a way to critically evaluate the positive and negative effects of laws. This has been an important step forward, since the RIA provides institutional channels for participation, transparency, proportionality and accountability within the regulatory cycle. However, research has shown that there is a significant gap between the reality and the ambitious goals set in the RIA regulation. A similar situation has been noted at the local level. Although techniques of deliberation and consultation have been formally introduced at the local level, and the public is usually consulted in the initial stage of the decision-making process, Rakar, Tičar and Klun argue that there is still room for improvement. In particular, municipalities need to design programs for facilitating the engagement between councillors and citizens and introduce measures to ensure these programs are open and inclusive. Furthermore, Rakar, Kozjer and Benčina note that additional efforts are required in the implementation of the Council of Europe’s Strategy for Innovation and Good Governance at Local Level. 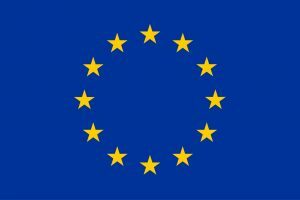 According to the UN Government E-Survey 2018, Slovenia is among the leading countries in e-government and e-participation at the global level, but lags behind in the EU. Kukovič and Brezovšek provide a study on the use of e-participation tools at the local level. 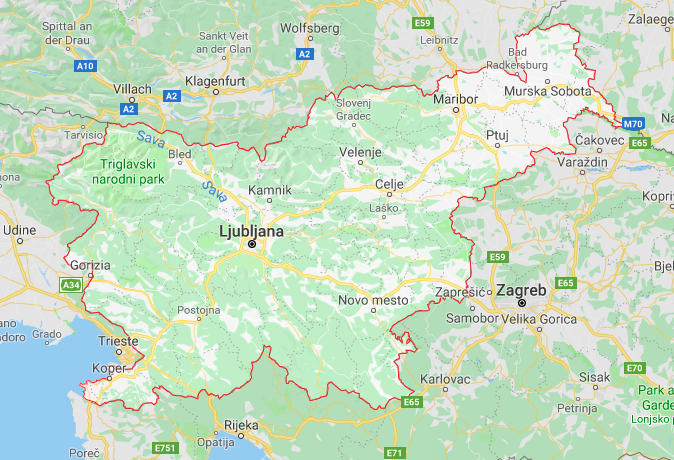 They found that although all municipalities in Slovenia offer some basic e-access tools to its citizens for providing information, they lack e-partic­ipation tools for engagement, such as e-surveys, e-forums, and e-consultations. Furthermore, the number of municipalities which offer diverse tools of e-participation has been slowly decreasing over the years. A similar pattern has been observed at the national level. For instance, Jukić and Merlak found that few public organisations have established a presence on social network sites such as Facebook. This finding is discouraging for the development of participatory practices in Slovenia since social networks are considered channels with the highest potential for engagement, interaction and collaboration between public administrations and public service users. Despite the shortcomings in the implementation noted at the national and local level, the concepts of co-production and co-creation enjoy a positive connotation among practitioners, elected officials and the public in general. Moreover, new initiatives that build on the principles of co-creation and co-production are emerging (for example the Administrative Consultation WIKI). The legal and social contexts in Slovenia are therefore favourable for making progress in the fields of co-production and co-creation. Sanja Vrbek (PhD) is a research fellow in the COGOV project. She works at the Faculty of Public Administration, University of Ljubljana.